BookMyShow's in-app messaging feature lets people who have booked tickets using the app to communicate in real time with friends and family. Instant messaging player Viber has crossed 40 million user mark in India — its largest userbase globally. 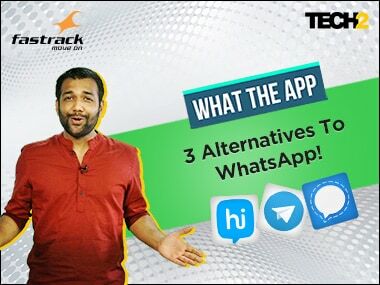 WhatsApp and Nimbuzz better hold on tight because there is yet another contender threatening the cross-platform messaging apps’ positions – hike.